I Prevail's second full length album, Tramua is set to come out March 29, 2019. 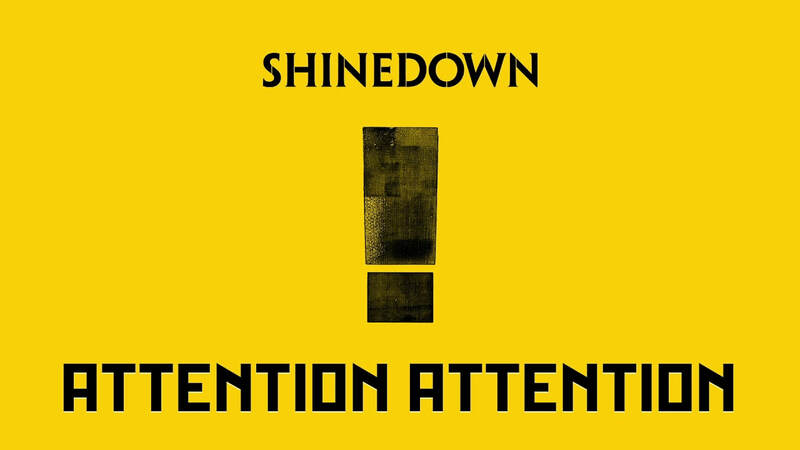 The band hyped this one up extremely well over social media, encouraging fans to share as much as they could before releasing the first single, "Bow Down." They were met with a lot of sass in the comment section of their teases, but also had their exceptations met. Since then, they've released three songs, all deeply thought out, videos included, and all vastly different from one another. Due to this the diversity, I was greatly curious as to what the second album from I Prevail was going to hold. What I was met with was nothing short of awesome. Without giving too much away, I want to say that you can tell every song had heart and soul poured into it. Its a very personal, dark in theme album, that's very real. Its recently been brought into the light that front man Brian, struggles with depression every day. 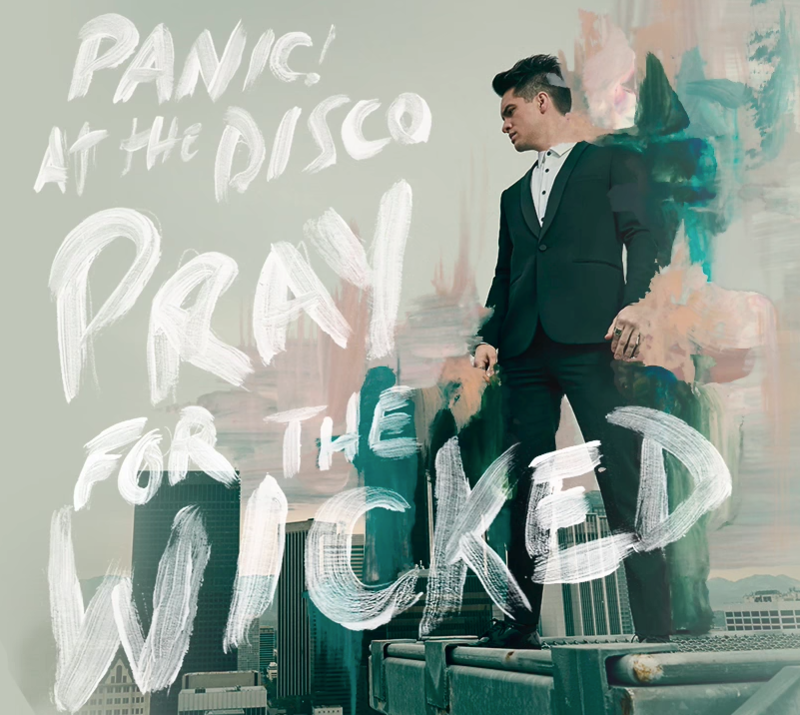 I feel as if this album was written as almost a therapy session for him, as the over all theme is the demons and blanket in which depression often engulfs people in. Each song has their own vibe, however. Some are harder, some are slower, some have hip-hop or rap elements. One note I wanted to point out, before I get into my favorites, were I think they definitely are influenced by Linkin Park. On several songs, I got Linkin Park vibes, and I just wanted to say I think Chester Bennington would be honored to hear what they've done. It still has the true I Prevail sound, but some new notes to them. Now, onto my favorites. I think the entire album will become something I play all the time, just as I did with the first album for quite a long while. That being said, two songs stood out the most to me, and those two were, "Rise Above It", and "Hurricane." "Rise Above It" has the inner demons telling you that you can't win against them, but then I Prevail comes in and fully denies that. Have you ever heard a lyric in a song and instantly thought, "I need that as a tattoo immediately?" That's what I did with one of the lyrics. "I will stop at nothing, I was made to rise above it." The song does have a bit of a different vibe to it, with some rap-ish notes to it. Picture Papa Roach's Traumatic album, as an example. Where its rock, but also has a slightly different beat to it. This song was entirely empowering, and I cannot say enough good about it. "Hurricane" has the exact I Prevail vibe they've always had. Its a little slower, and calmer for the majority of the song, and truly lets the meaning speak for itself. Sometimes, as you find yourself sinking under the weight of anxieties or depression, you do begin to change, and sometimes people don't accept that. People change, whether or not mental illness is involved, and sometimes its hard to accept. This is a truly gorgeous song, to say the very least. Anyone out there that's excited for the new I Prevail album, know your expectations will not only be met, but more than likely, exceeded as well. If there's anyone out there that's curious, but not excited, perhaps new to I Prevail even, I have a recommendation. 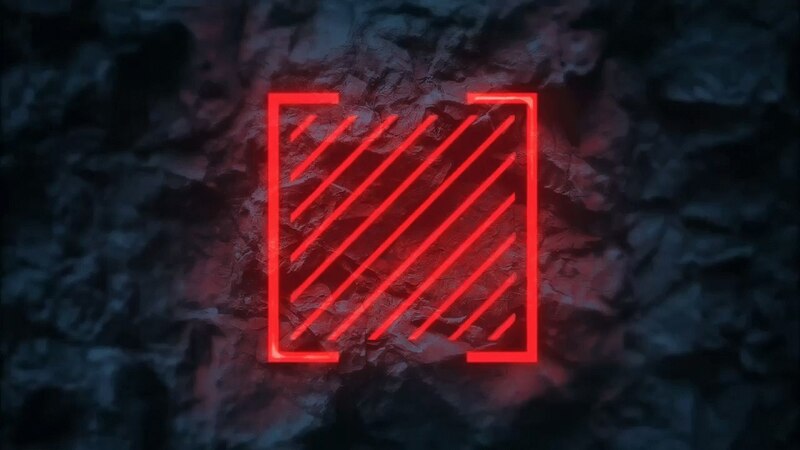 First go listen to their Lifelines album, you're truly going to love it. Second, give this one a shot. 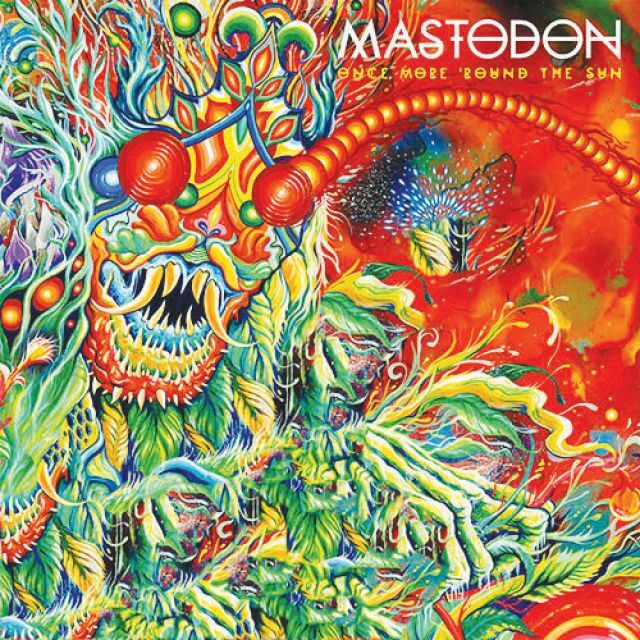 This album has elements that will speak to most everyone, especially those who have loud internal demons. Trauma comes out this Friday, on March 29, and you can get it in so many ways. I Prevail's official website, iTunes, Google Play, Amazon, Spotify, ect. Get excited, and pre-order it now. Hey guys, its Alexis! 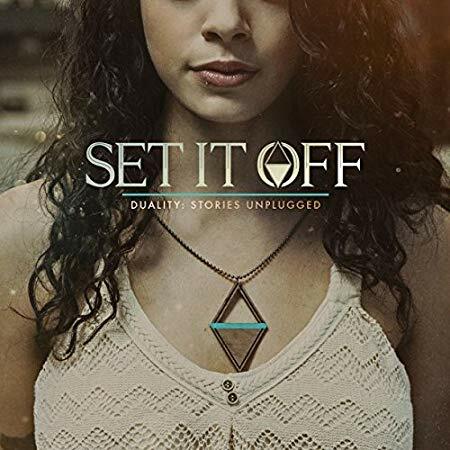 For my first album review, I thought I would use an album entitled Duality: Stories Unplugged from one of my favorite bands Set It Off. 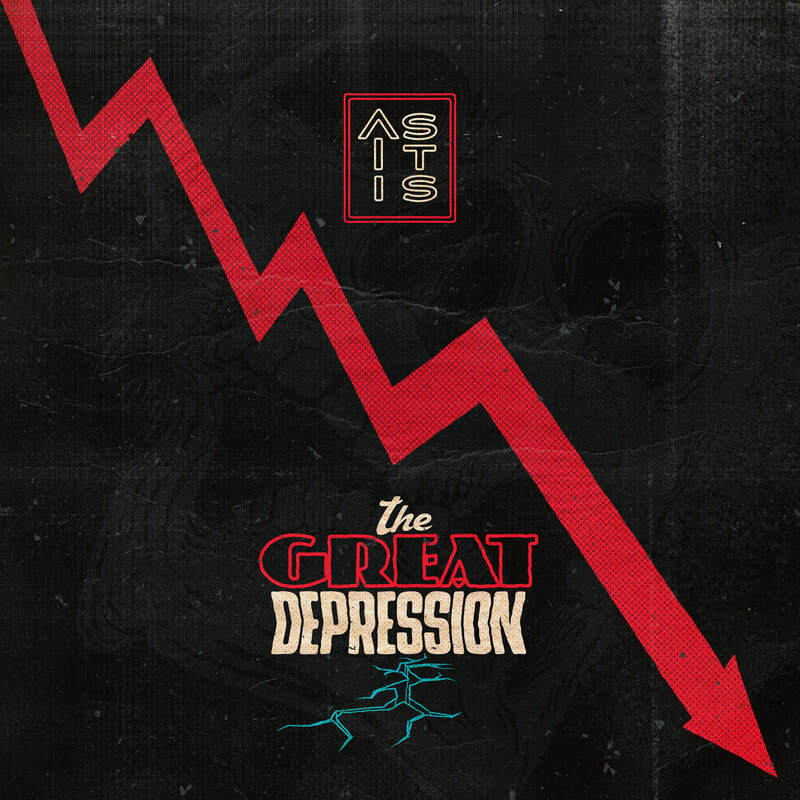 Released on June 15, 2015, the EP takes an acoustic spin on tracks like “Why Worry, “The Haunting”, and “Tomorrow”. Also on this album is their song “Wild Wild World”. 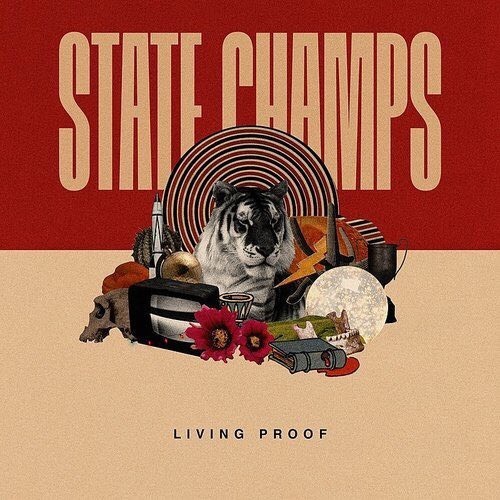 This was released after their album Duality, which was released back in October, 2014. This album is all acoustic, giving the tracks a more personal feel to them. "Why Worry” was one of my favorite tracks off the first album. The song speaks about living your life, to leave all your worries behind. This song became a personal inspiration of mine, battling with my anxiety and living my best life to the fullest. I even have the Duality symbol tattooed to my wrist to remind me when I’m having a bad day. “The Haunting” speaks of feeling angry and betrayed by someone you thought would always be there, just to be left for someone else. We’ve all felt that once or twice in our lives I’m sure. “Wild Wild World” quickly became one of my favorite tracks on this album. With it’s lovely melodies, the song emphasizes on societal problems, and how we all can make a change. The video itself has a very powerful message, how we need to be accepting of one another and how even small kind acts can make a difference. “Destroy and rebuild / It’s kill or be killed / But we can change / we can change everything / A little love / Never hurt anything”. Set It Off just finished three dates on their final run of Vans Warped Tour, and will soon be going on their first headlining tour in August and September. I highly encourage everyone to give their music a listen, especially their new single “Killer in The Mirror”! Be sure to watch that by clicking here, and then head on over to their website to see where all they're going on their tour! 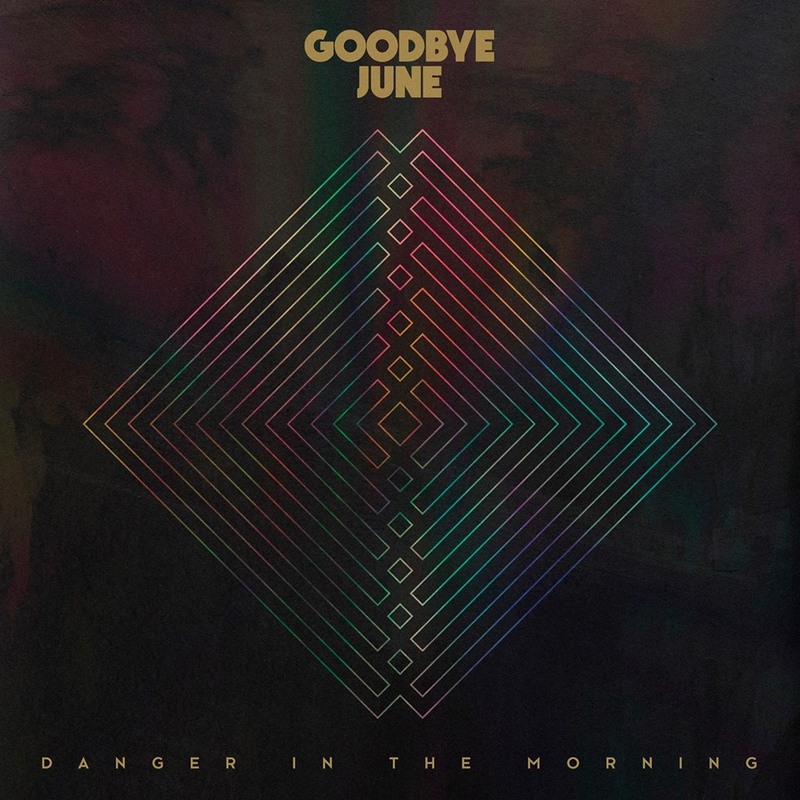 Goodbye June is an alternative rock band from Nashville, TN and just back on August 26, 2016, Goodbye June released their debut EP, Danger In The Morning. This EP is only 5 songs, starting with the first one they released, "Oh No." Instantly, I had a lot of different thoughts regarding them. The first being, they are definitely not what I expected, but that's not bad. They have a sort of classic rock feel to them, yet also have a modern twist. They actually remind me of another band that's quite underrated called, Rival Sons. The whole EP goes through different styles and lyrical content, which on its own makes it quite special. My particular favorite though is the slowest track on the EP, "Darlin'." "Darlin'" seems to be a message to someone who's broke your heart. Clearly it was written in a time of heartbreak, and reflection. He points out how much she hurt him, and points out all of their dreams, and how he feels about it. "Darlin', I don't know what you've done to me, but it works and I hate it." It's a beautiful, and very sad song. Near the end of it, it picks up in tune, but all through it you hear the passion, and the heartache shines through. If you haven't heard of Goodbye June, I highly recommend you check them out. I see them going very far, and they're already on the right track. Starting on February 9, they set out on a tour with Whiskey Myers, that ends on February 22. After that, they go back on the road and will take part on several festivals such as KFMA Day, Edgefest, Welcome To Rockville, Fort Rock, Carolina Rebellion, Northern Invasion, Rock On The Range, Rocklahoma and the River City Rockfest. In between some of the festivals are a few select tour dates, so please be sure to head on over to Goodbye June's website for further information. If you want any information on any of the festivals, please check out the respective festival websites. 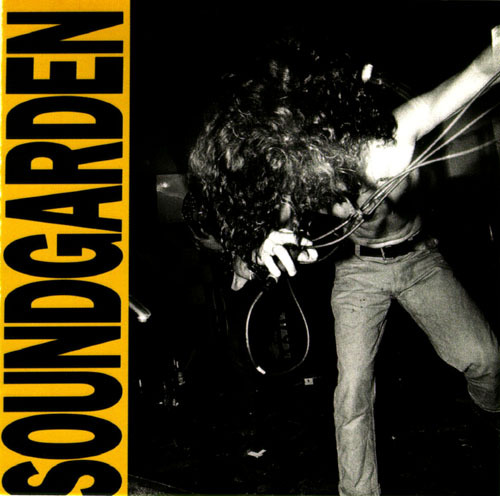 On September 5, 1989, Soundgarden released their second album, Louder Than Love. This classic album didn't do a lot on the charts, and it's suspected to be partly due to the Parental Advisory that was placed on the packaging. Not all the lyrics were suitable for young listeners, so someone felt this was necessary. The album had three singles, "Loud Love", "Get On The Snake" -which was released for promotion purposes only, and "Hands All Over." I noticed something very quickly about this album, it's extremely political, and I feel like that was something of a trend in the late 80s. It may not have been, but I seem to notice it quite a bit. Because of that, and assumably their pretty awesome instrumentals, I can understand how Soundground rose to the fame they hold today. However, I unfortunately cannot say this was my cup of tea. There's honestly nothing wrong with the album, at all. Its perfectly fine, but to me, that's all it is -fine. Given its not my usual taste in music, I tend to gravitate award from political music, or much of anything from this time period, for some unknown reason. If pressed to pick songs that stood out though, I would have to vote for, "Loud Love", and "Full on Kevin's Mom". "Loud Love" actually is rather empowering, so this one I have to give full credit to. Plus, it feels rather relevant to our current situation here in the US. It's about wanting people to speak up, and take a stand. They don't want silence, they want to hear what's wrong and see people do something about it. As for "Full On Kevin's Mom", it's a rather funny track, about a band of brothers, it says. "You don't get nothing for free, Kev & me were two of three. Three brothers tw the end -then one went full on Kevin's mom, and now things have changed." I feel like this was written out of sheer boredom one day, and caused a lot of laughter. Which is why it stood out to me, it's nice hearing the fun in music sometimes. I think I made it pretty clear how I feel about the album, it's not that special to me. You may feel differently though, so I highly recommend checking it out for yourself. I'm going to look more into Soundgarden, so please stay tuned for that. Reviews for all of their albums that came after this will be coming soon. Also please be sure to head on over to Soundgarden's official website to see everything they have going on. They are going to be headlining many of the festivals happening here shortly in the US. Starting with 98 Rockfest on April 28 in Tampa, FL. From there, they will also perform at Welcome To Rockville, Fort Rock, Carolina Rebellion, Northern Invasion, Rock On The Range, and Rocklahoma. For further information, please visit the respective festival websites. In November 1998 -on the 17th to be exact, The Offspring released their fifth studio album, Americana. It did absolutely incredible on the charts. It hit number one in Sweden, Poland, New Zealand, Brazil, Austria, and Australia. It also hit number 2 in the US, France, Finland, and did very well on other charts as well, all over the world. It also has sold over 10 million copies worldwide, and has been certified platinum almost world wide. It's even 5 times platinum here in the US! You cannot question the success of this album -you simply cannot do it. I do believe this is the album most people think of when they think of The Offspring, partly because of the first two singles. "Pretty Fly (for a White Guy)" and "Why Don't You Get a Job?" Now, I was only five when this album was released, so it's really no wonder it feels like those two songs have always existed. They basically have always existed in my life, but we all also know they're among the most popular songs The Offspring has ever made. Quite possibly the most popular. Because of that, I'm not going to talk about those songs, because we all know them, and their awesome qualities goes completely without saying. A couple tracks really stood out to me, both for vastly different reasons. Those tracks are "Feelings" and "The End Of The Line." Its a bit ironic that I chose those two songs as the stand out tracks, because "The End Of The Line", definitely gives you some "feelings." Okay, I get it, that was a lame joke, but I couldn't resist. Anywho, the reason I picked, "Feelings" was while it felt a little cliche' it also was fun, fast paced, and easy to relate to. Its actually about trying to forget feelings of hatred you have toward someone, assumably an ex, but I think we've all been there before. Emotions are highly important to human existence, but also tend to get in the way as well. They're a necessary evil, sadly. As for "The End Of The Line", I had to choose it because it was so touching. It very clearly was written after someone had passed away, leaving you lost. It sort of seems like it was written after a loved one's suicide, but I am not sure if that's the case, just based off the lyrics. Its clearly a very personal track, and was probably written as a mental release. It's quite beautiful, and definitely tears at the heart strings. I'm going to put this out there -this album is not my usual taste. I'm not exactly a punk fan, but at the same time, I definitely see why this album is so popular. Its got a little bit of everything, and I feel like punk fans will be all over the style of the album. So, because of that, I do recommend you check this album out. While you're at it, keep in mind that The Offspring is still very active today. Since the release of this album, they've released four more albums, played countless festivals and tours, and they are not stopping there. Coming up this March, they will be flying over to Japan to perform at Punkspring 2017, which happens in Osaka, and Tokyo. Then they fly all the way back over to Mexico to perform at the Parque Fundidora 2017, and then start playing festivals around the US. Those festivals begin on April 1 with Edgefest 2017, then goes to Welcome To Rockville, Fort Rock, Carolina Rebellion, Northern Invasion, Rock On The Range, Rocklahoma, and Rivercity Rockfest. They then get a bit of a break before going over to Europe to perform at a good handful of festivals there as well. Those festivals include Amnesia Rockfest, Fezen Festival, Festival Fête du Bruit, and the Highfield Festival. For further information, please check out the respective festival websites, and of course The Offspring's website!